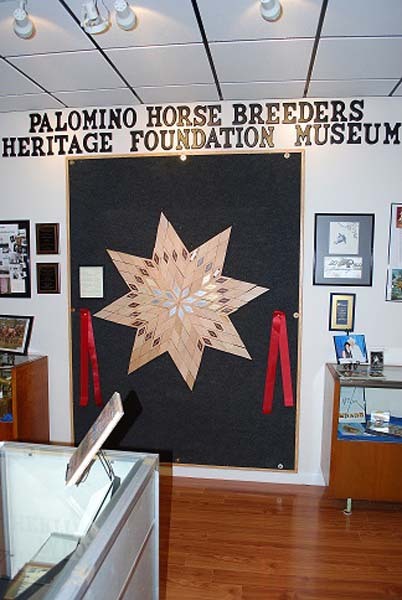 The Palomino Horse Breeders Heritage Foundation provides you with an opportunity to make meaningful and positive contributions that impact the Palomino Horse, their owners and to recognize those who made significant sacrifices to preserve the history and perpetuate the future of the Palomino Horse. 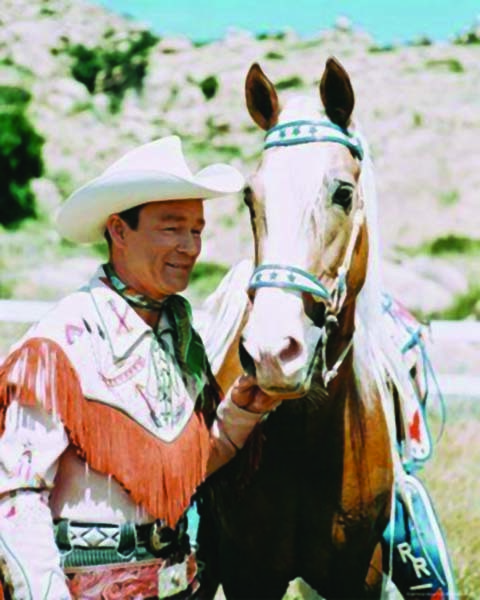 The Palomino Horse Breeders Heritage Foundation was formed to secure the history of silver screen stars like Trigger and Mr. Ed, as well as celebrate the future champions in the show arena. 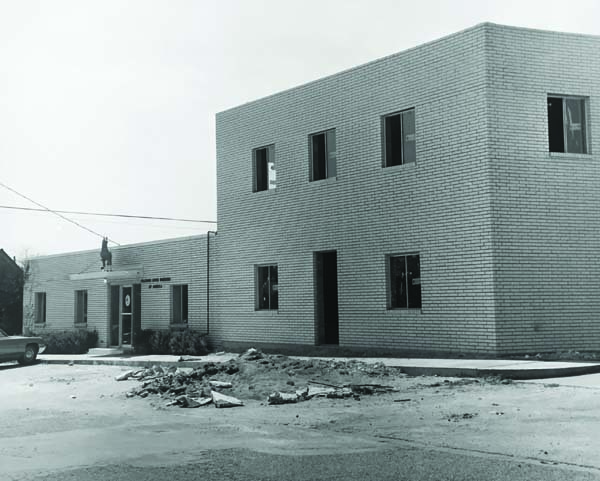 Here's how we got our start. 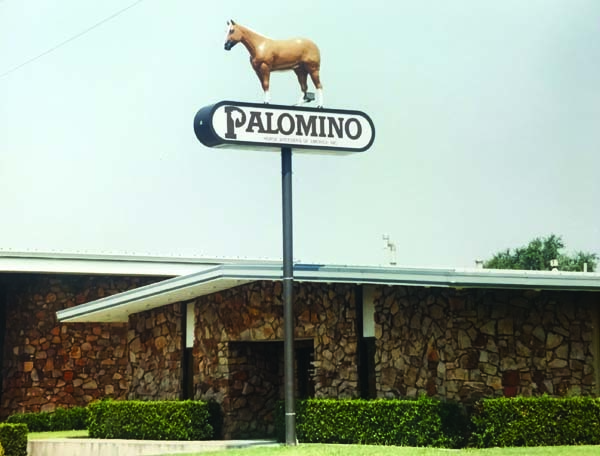 The Palomino Heritage Foundation is proud to support youth scholarships, reward professional growth in the industry and recognize excellence with Palominos. 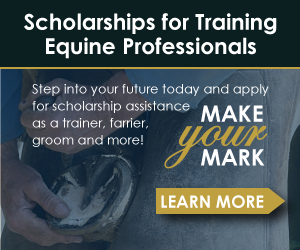 Scholarship applications are due in February each year. 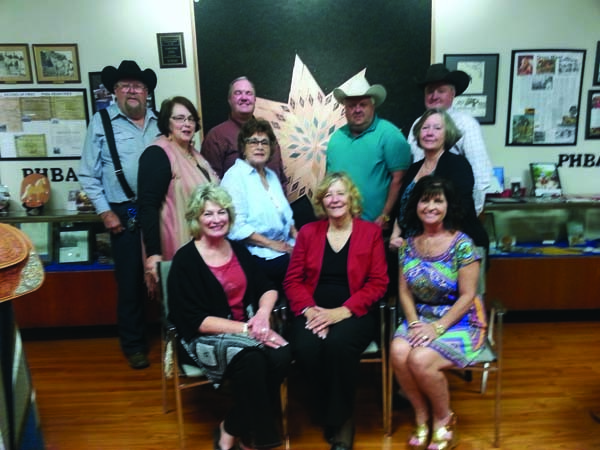 The Palomino Horse Breeders of America began in 1941, and throughout the years volunteers have refined and enhanced the strong Palomino Horse family bond. 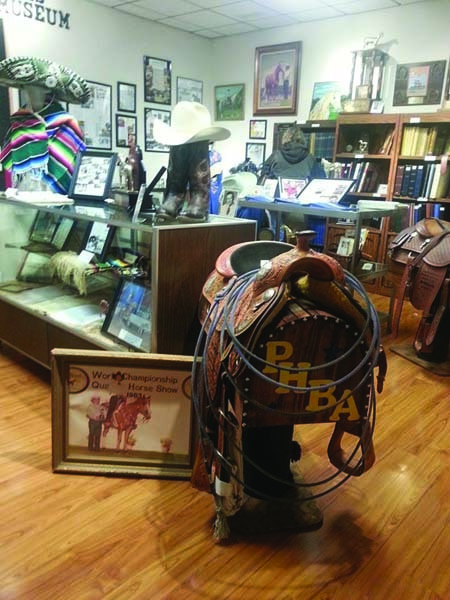 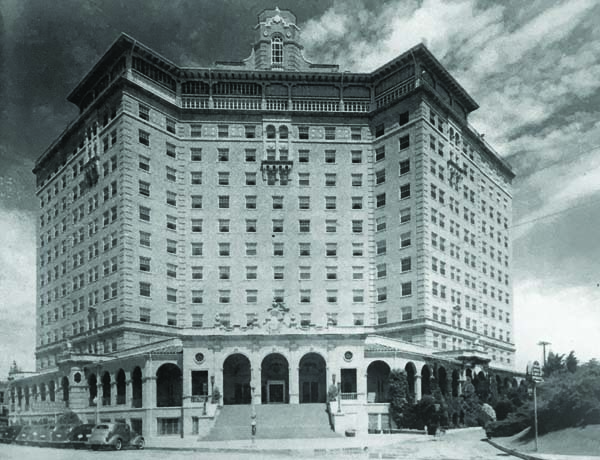 We strive to honor the history, remember the efforts and perpetuate the future of the Palomino horse. 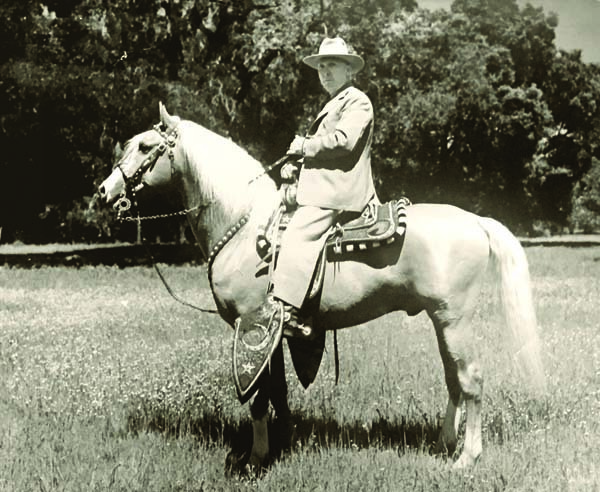 Your contributions to the Heritage Foundation make it possible to preserve and recognize the history of the Palomino Horse, and also rewards today’s youth with higher education scholarship opportunities. 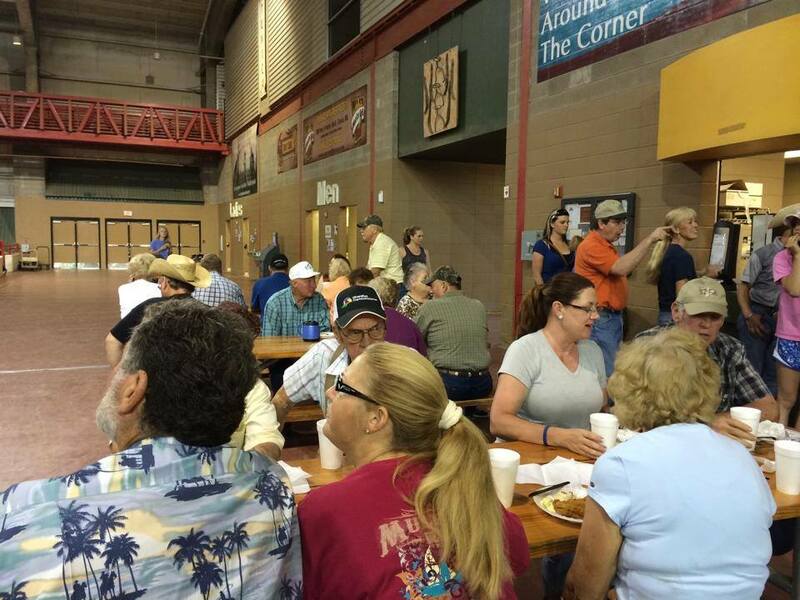 Get involved today! 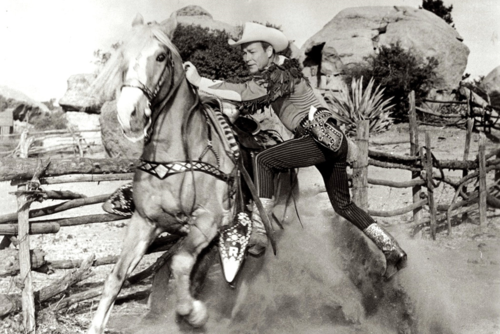 Time, Talents, Treasures: Learn how you can contribute today! 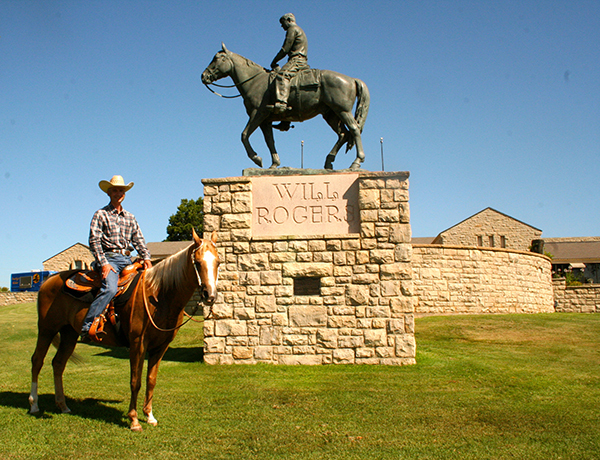 Plan a visit to the museum in Tulsa, Okla.! 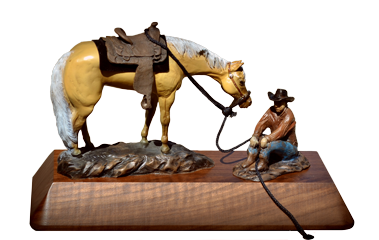 Special awards to all Ranch Riding World Champions! 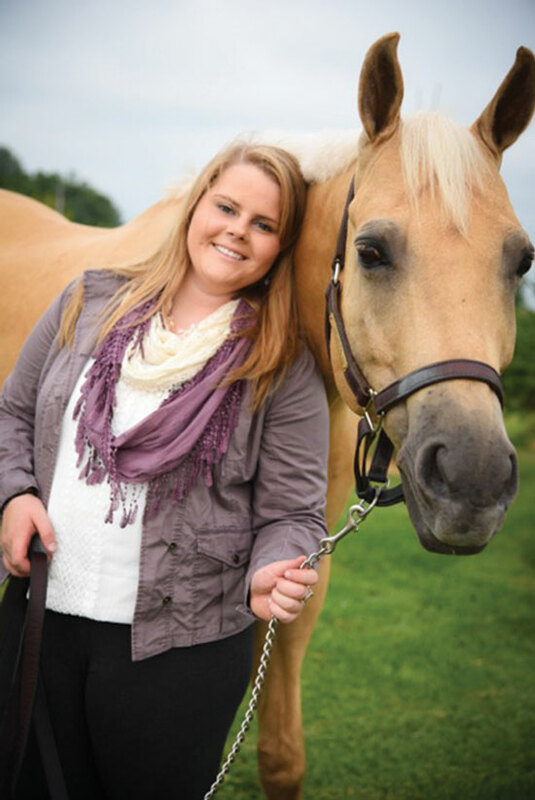 More than $2,000 in Scholarships Awarded! 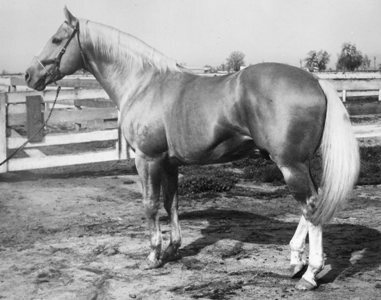 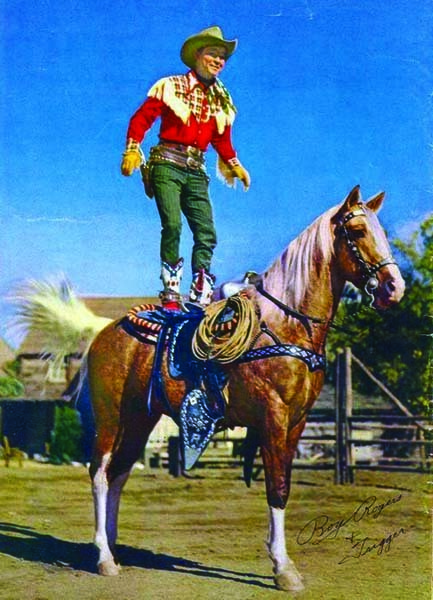 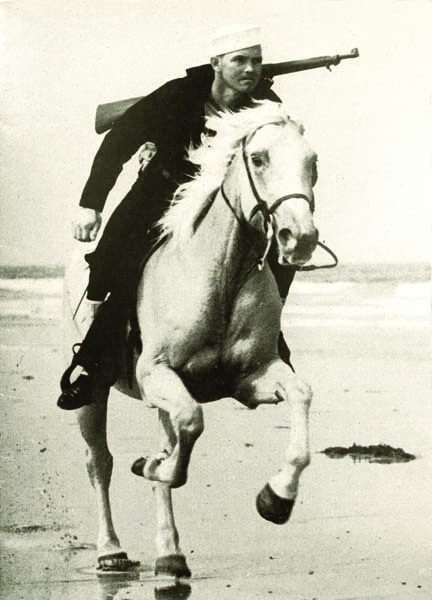 The Palomino Horse has found himself the center of attention throughout history. 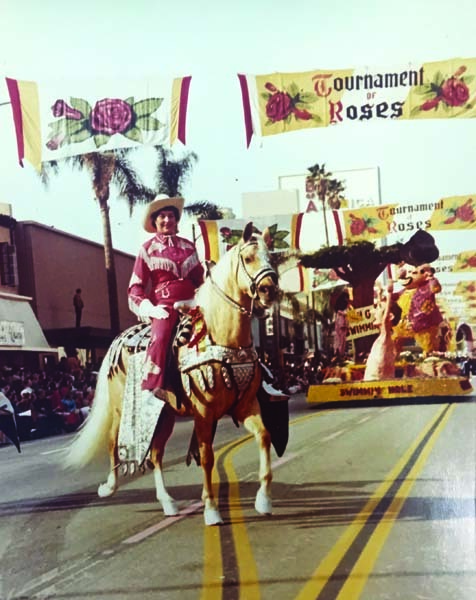 We've witnessed him on the silver screen, as our very own childhood heroes, commanding Colorado Boulevard during the New Year's Day Rose Bowl Parade, and most importantly, in our barns, with our children and center stage in the world's most prestigious competition arenas. 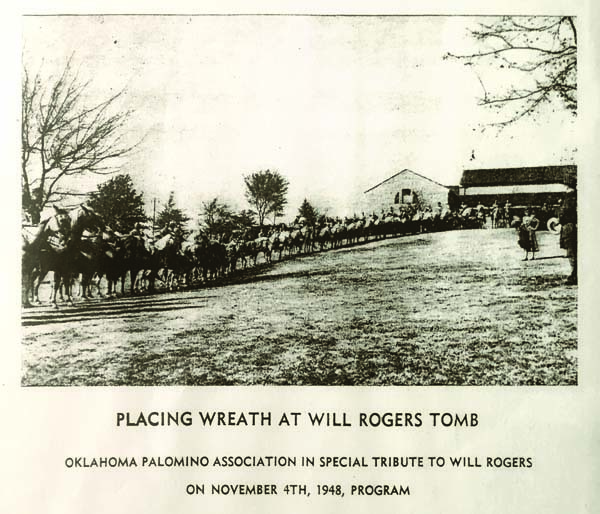 The Foundation not only serves as a preservation body, but as an organization dedicated to providing a comprehensive database of those who sacrificed the most, and for the horses that still live strong in our Hall of Fame. 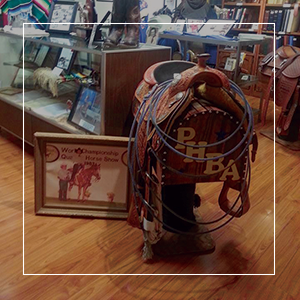 We hope you can find time to visit us for a walk down memory lane, but until you do, please take a look at an abbreviated version of our digital displays (coming soon!) 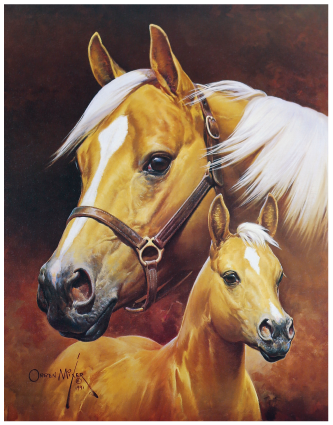 honoring the history of the Palomino Horse and those who have made this majestic animal an icon for future generations to cherish. 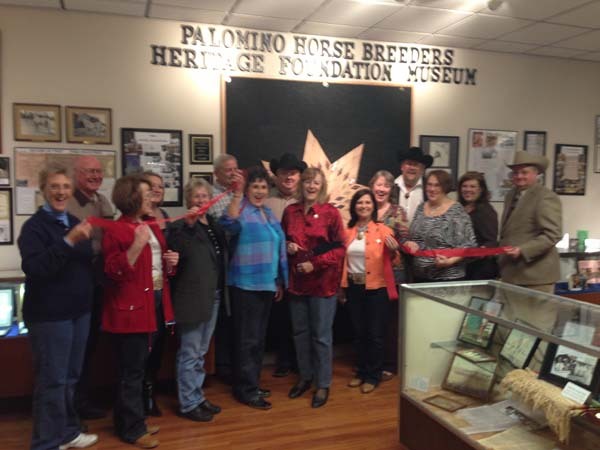 Plan your museum visit today! 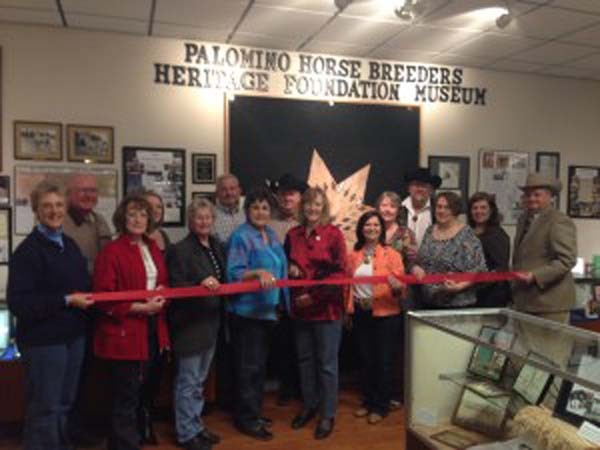 The Palomino Horse Breeders Heritage Foundation is dedicated to preserving the past, present and future of the Palomino Horse and to those who have dedicated themselves to maintaining and perpetuating the breed. 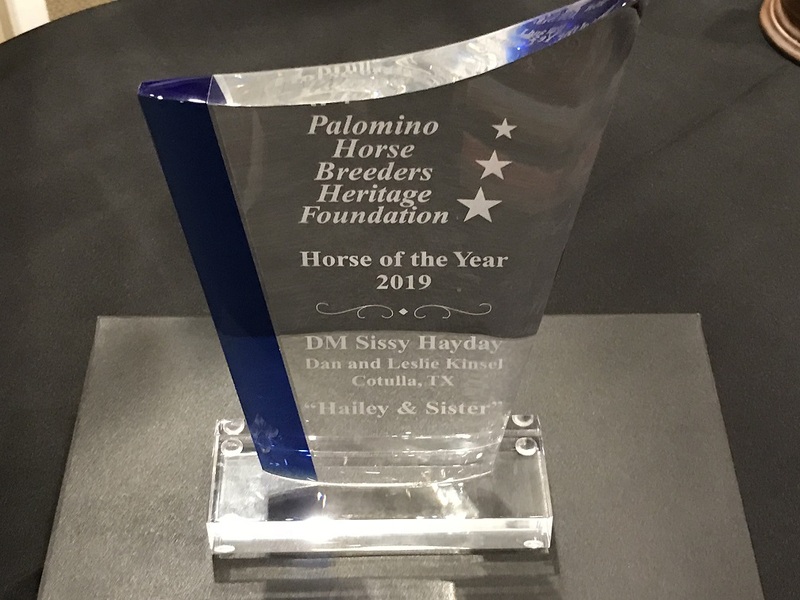 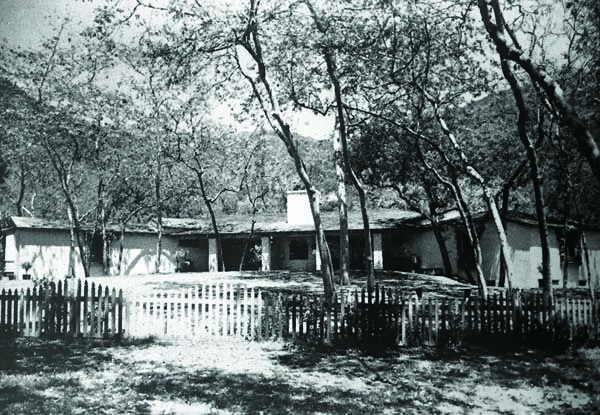 The Foundation was created as a way for you to make contributions that are meaningful and make a positive impact on the Palomino Horse, their owners and to those who made significant sacrifices to preserve the Palomino legacy. 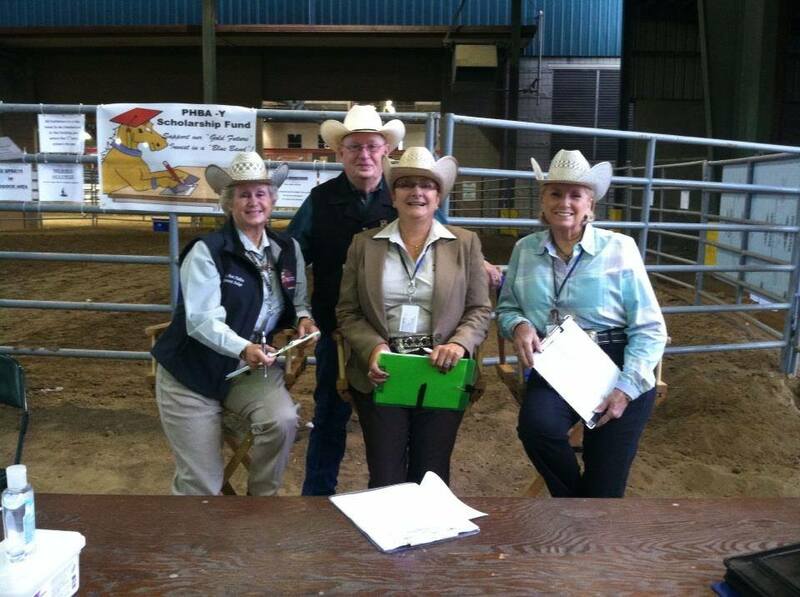 All contributions are tax deductible through a 501(c)(3) entity.